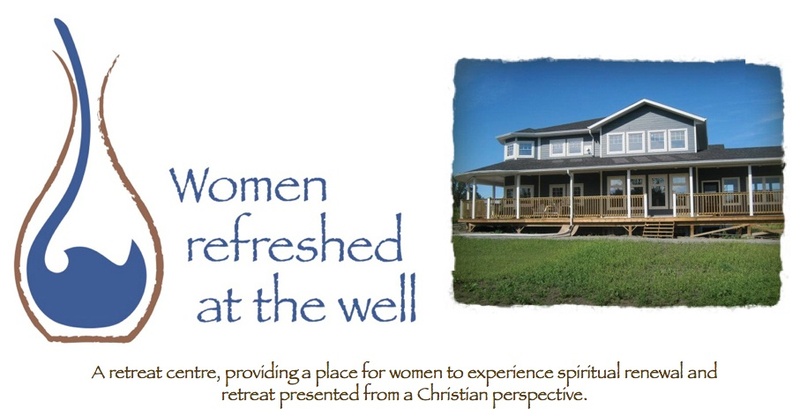 Women Refreshed at the Well: starting to realize how much I am shaking in my boots! starting to realize how much I am shaking in my boots! Time is ticking by and things are being completed off of the "to do" list. Parcels are being delivered. I think that the Parcel Delivery Guy must think that we have a BIG family and/or that perhaps we have won a lottery. I am getting used to coming home and finding a parcel by my door. Too bad I have to pay for them!! Otherwise the surprise would be even sweeter! We are looking at a March beginning. It seems far away. It really isn't. It is just over two months. if you really want to know :) A side note though: even though I AM shaking in my boots - I am still firmly convinced of the call to this ministry that He has placed on me, my husband and our family. FIRMLY CONVINCED even IF I am shaking like a leaf!! Otherwise, in the meantime - if you are someone who loves to pray on behalf of others - please pray for us as we count down on our to-do list and as we ramp up to our opening. We would love your prayers! Please Pray that this house of ours truly will be a place of peace, a place of rest, and a place where one can experience joy and peace. Pray already for anyone and everyone - who enters these doors and sits at our table over a cup of coffee, or for anyone who sits in front of the fireplace for a time of rest, or for anyone who sleeps in our beds. We do not know who will come, or why they need to retreat for a day away (and night). We will not know until they begin to come. That is when I shake a little and when the devil loves to bring the doubt that is always standing just a stone's throw away his favorite line is "ya, you actually think people will come here?" I smile when I think of the line from the movie with Kevin Kostner - the one called Field of Dreams where he decides to build a baseball diamond and always hears the words "build it and they will come" and I just can't help but think God continues to say those words to us. So while I work on the budget, and try to imagine how many women may come (how do I do that anyhow?) I keep hearing God affirming that He does have it all under control - that we need to finish the build and that he will make sure "they will come" because there is one thing I know about God is that He has it under control and usually when I feel so out of control, so "shaking excessively in my boots" that He has things the most under control! So please pray for continued trust in this call that he has put on our lives. Thanks.